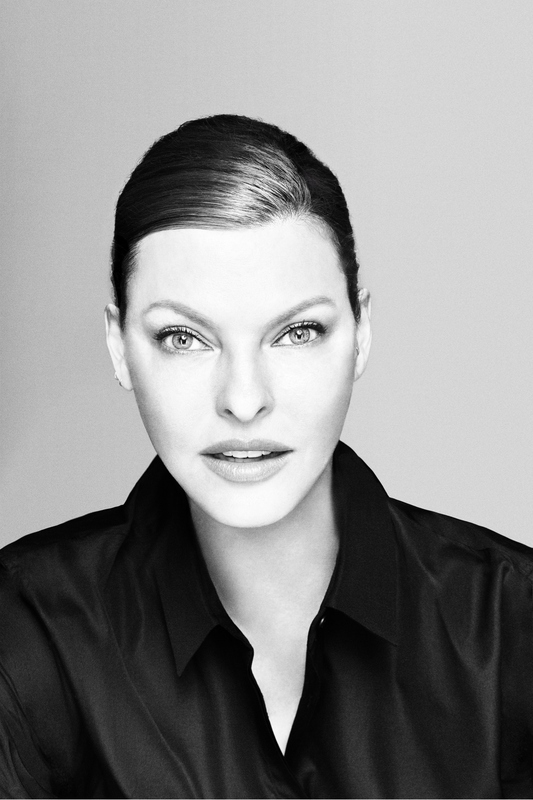 NEW YORK, NY--(Marketwired - November 15, 2016) - BioMimetic Laboratories, an incubated company of leading skincare innovator Skyler Brand Ventures, announced that Linda Evangelista will join the team of ERASA XEP- 30 as Vice President and Creative Director. ERASA XEP-30 is a revolutionary prestige skincare concentrate whose formulation includes a range of powerful anti-aging ingredients designed to deliver a total activity of anti-aging benefits. The product is the brainchild of leading chemists and won the prestigious Allure Best of Beauty Breakthrough award within four months of its launch last summer. In her new role, Ms. Evangelista will be an integral member of the product innovation team, bringing forth her eminent knowledge of the beauty and fashion industries as well as deeply personal experiences in using skincare products to help the ERASA scientific team innovate products with clinically proven superiority and direct relevance to today's women. "I have been an avid fan and user of ERASA since a friend gifted the product to me last year. As someone who has had the amazing opportunity to work with incredible brands and industry leaders, I'm most excited and humbled to be a part of the ERASA family because it is wholeheartedly a product I believe in and stand behind based on the true and lasting improvements I have seen in my skin. I aspire to elevate and bring awareness to the brand so that women everywhere can benefit from the outstanding results," stated Ms. Evangelista. "The addition of such an industry legend to the ERASA team underscores our deep commitment to the development of truly groundbreaking new products in prestige anti-aging. We believe Linda will tremendously enhance the quality of the products in our pipeline and expect her expertise to have an immediate impact on product creation," stated Jules Zecchino, Founder of Skyler Brand Ventures and the Chief Technology Officer for BioMimetic Laboratories. BioMimetic Laboratories is a venture-backed startup from the portfolio of Skyler Brand Ventures, the premier R&D incubator in the cosmetics industry. Its lead investor is Valmiki Capital Management, a New York based asset manager. Ravi Suria, Valmiki's Managing Partner and BioMimetic Laboratories' founding investor stated, "We were thrilled to add an industry legend to the team lead by a peerless industry scientist -- our investment is predicated on the belief that Jules Zecchino's team is creating cutting edge skincare products and bringing in the fashion industry expertise of Linda Evangelista will create a truly disruptive brand that will lead the industry in pioneering products for a very long time." Ms. Evangelista is an inspiration and role model for women. Aside from her prestige and extreme accomplishments as a supermodel, Ms. Evangelista is an activist for HIV/AIDS research as well as breast cancer awareness. Her collaboration with ERASA XEP-30 will lend the utmost credibility and awareness to consumers. About this company BioMimetic Laboratories Inc.